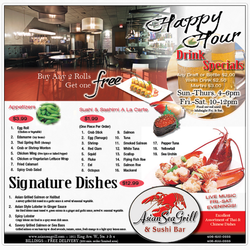 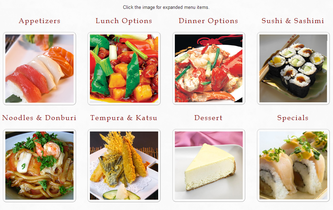 Asian Sea Grill & Sushi Bar utilizes our Premium Web’d Package. 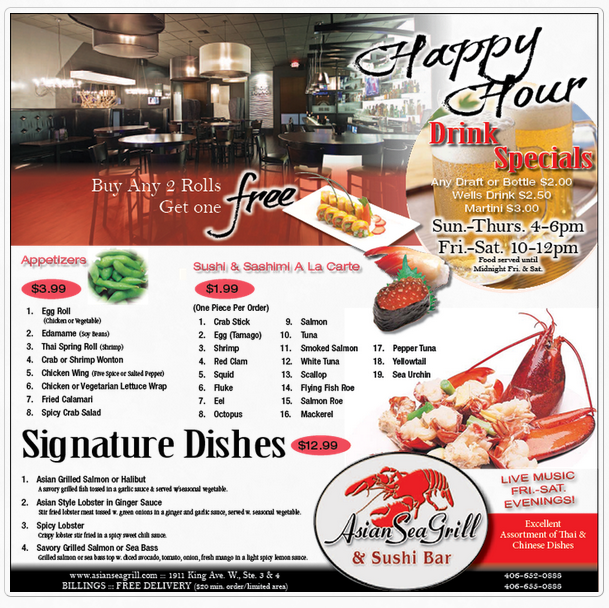 They offer all of their menus in an easy drop down menu available for preview and happy hour specials. 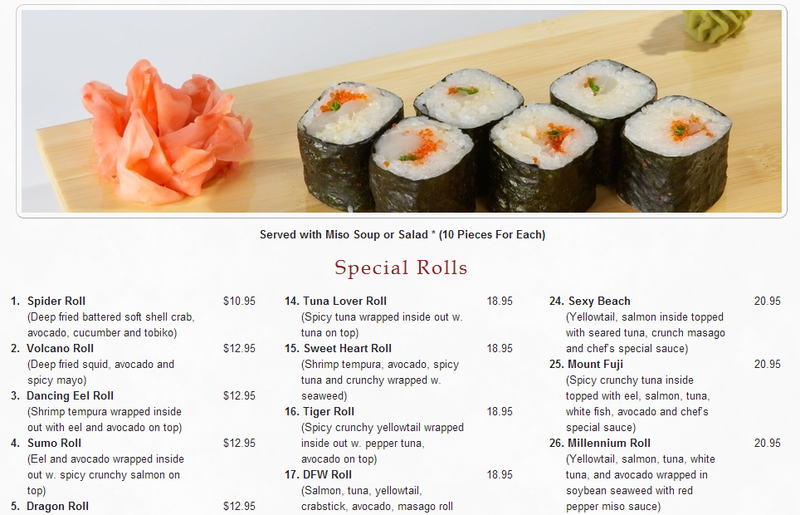 Visually appetizing, the dozens of grill and sushi images pull the customer in and intrigue them into taking a further look at their menus. Prices listed online make it easy for customers to plan ahead!